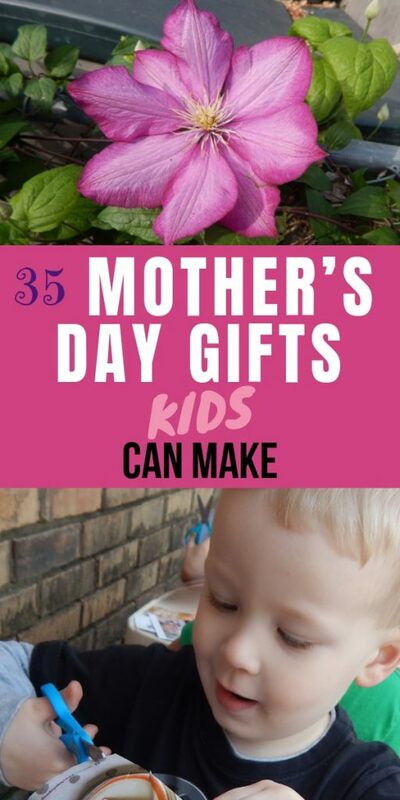 Kids love making Mother’s Day gifts for mom. 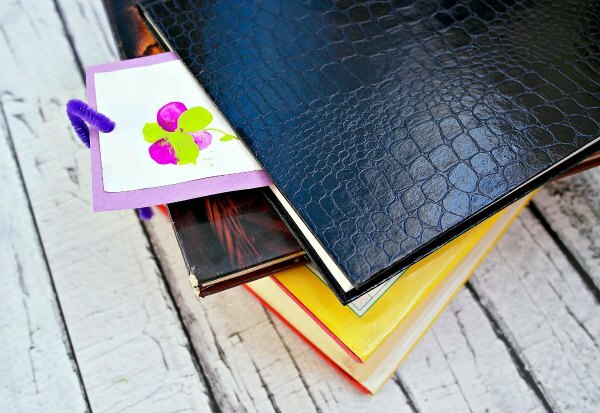 Sometimes as educators, it’s hard to think of ideas that that mom would love to get. Here are some ideas. I always love getting homemade Mother’s Day gifts from my daughter. Even now, at 25, she still makes wonderful gifts that I love. 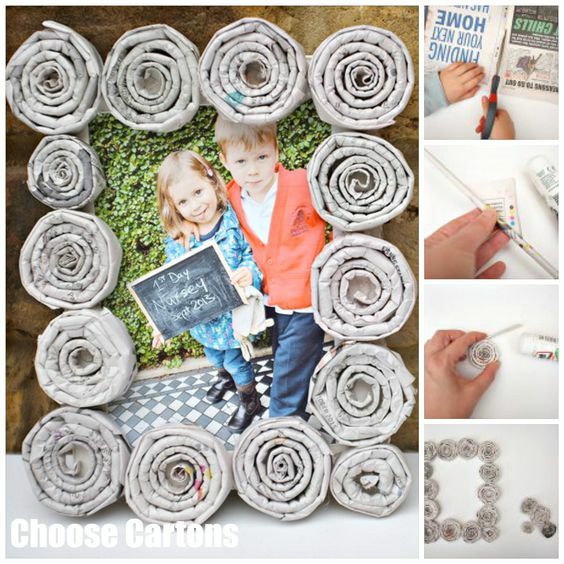 For ideas for Father’s day that kids can make, click here. 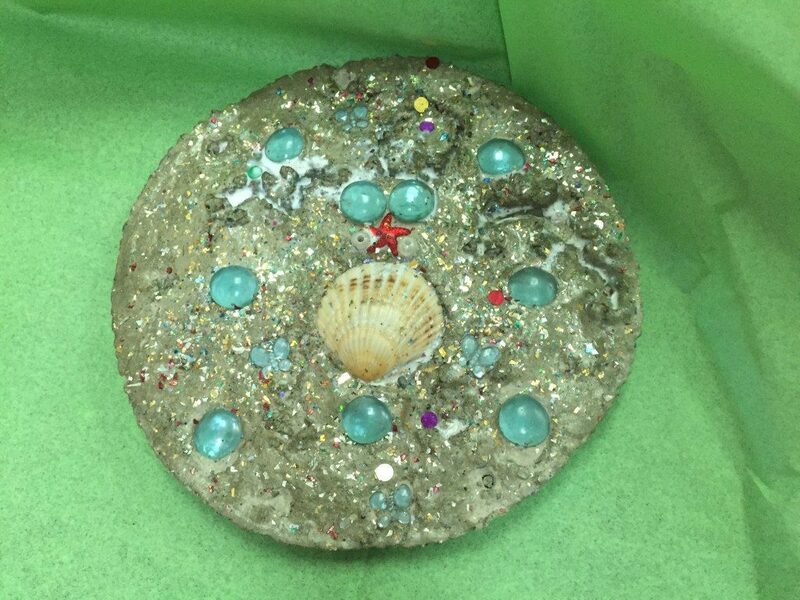 One of the best things she ever made me for Mother’s day was in 2nd grade in Mrs. Roach’s class. A recipe of love for Mothers. They set the fork in a dixie cup full of plaster of paris. Next, they wrapped the cups in a square of fabric. 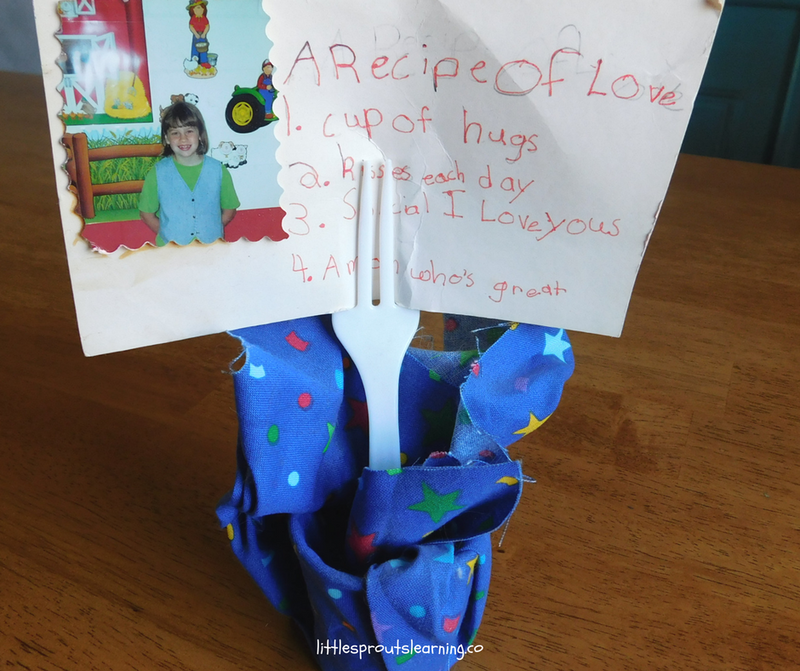 They wrote out the recipe and added their photo. Then put it in the fork to hold it up. I’ve cherished this for 18 years. 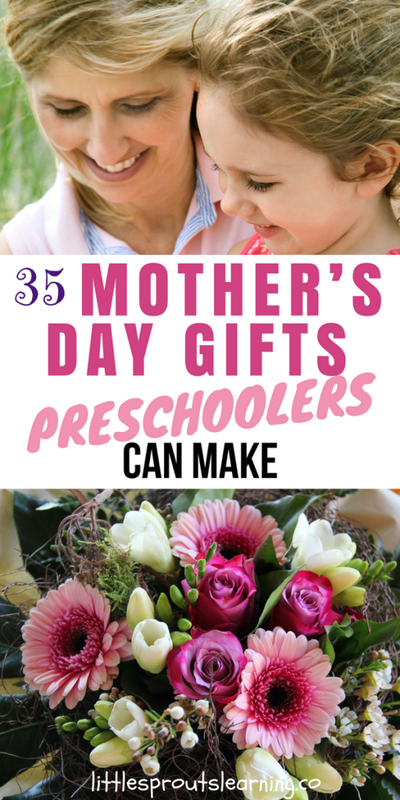 What a great mother’s day gift idea! 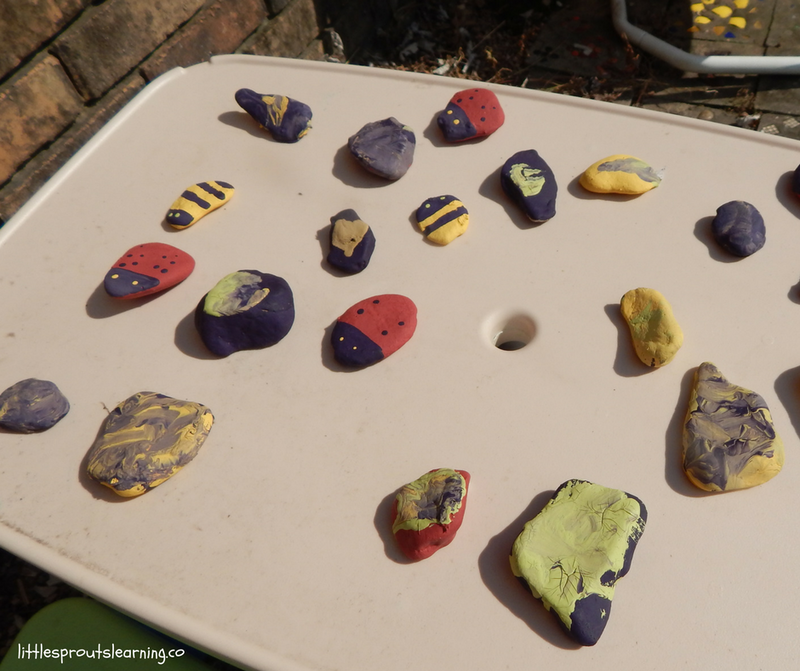 Painted rocks would make a fun gift for moms on Mother’s day. 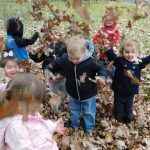 Here are more gifts kids can make. 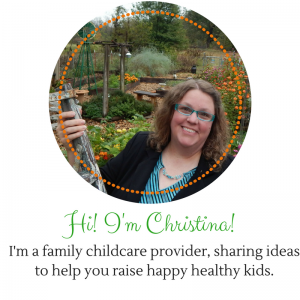 Moms love to be pampered, get pretty jewelry, have yummy treats to eat and so much more. 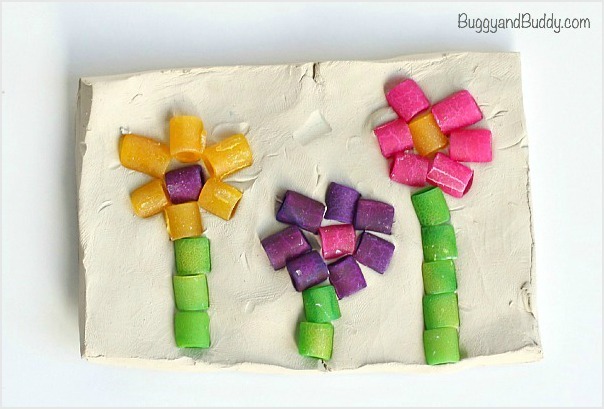 Get creative and think of something fun for your kids to make for their moms for Mother’s day gifts this year! 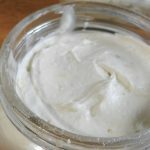 Kids can make lip chap, a pampering luffa soap, homemade body butter, shower vapor tablets or other gifts for pampering mom. 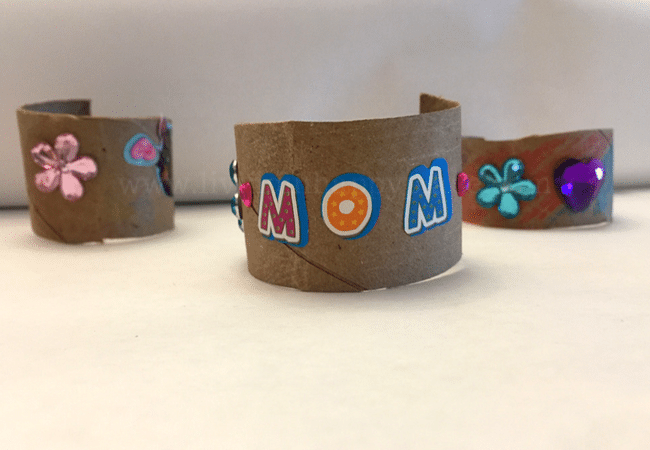 These bracelets made from paper towel tubes are cute and don’t cost a ton to make. 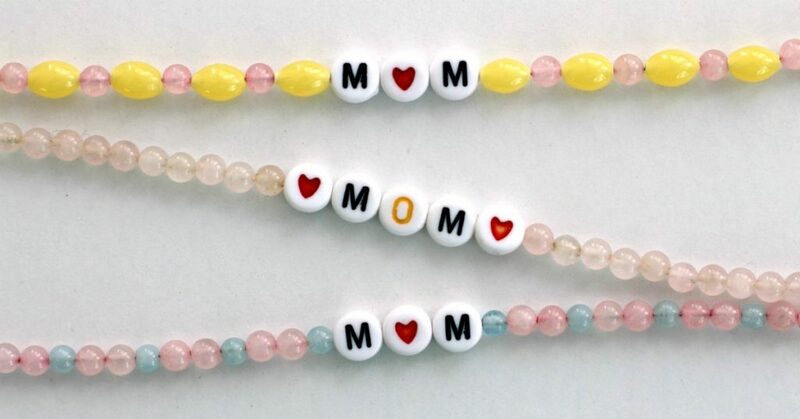 A few stickers or other gluables and you have a fun gift for mom. 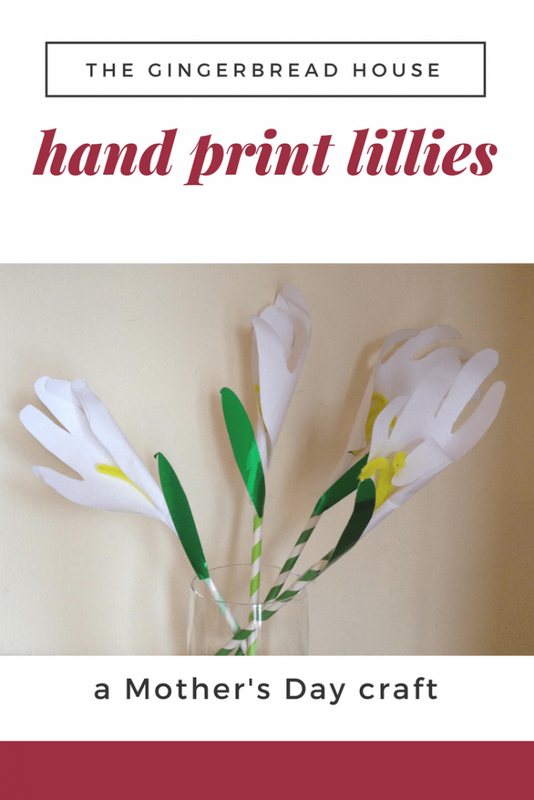 I love these dainty, pretty flowers from The Gingerbread House blog. I’m going to make them with my kids this year. 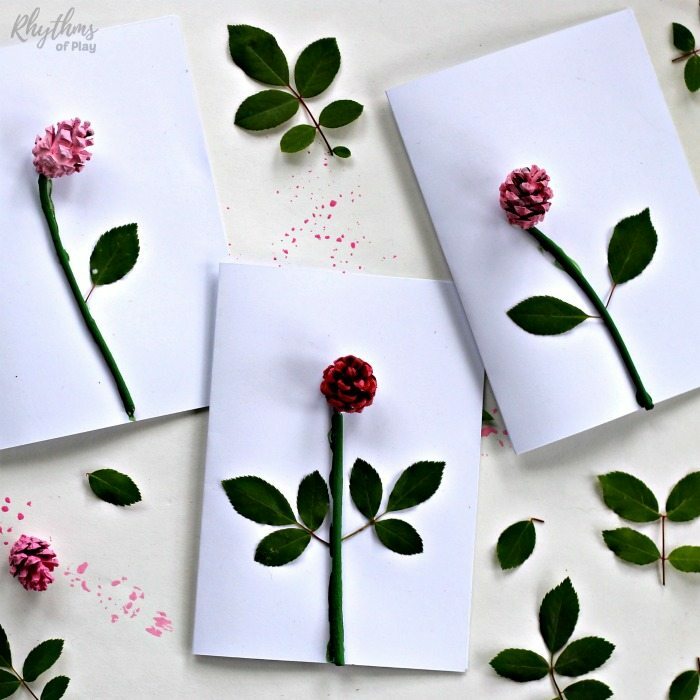 These adorable pine cone flower cards are sure to please mom. 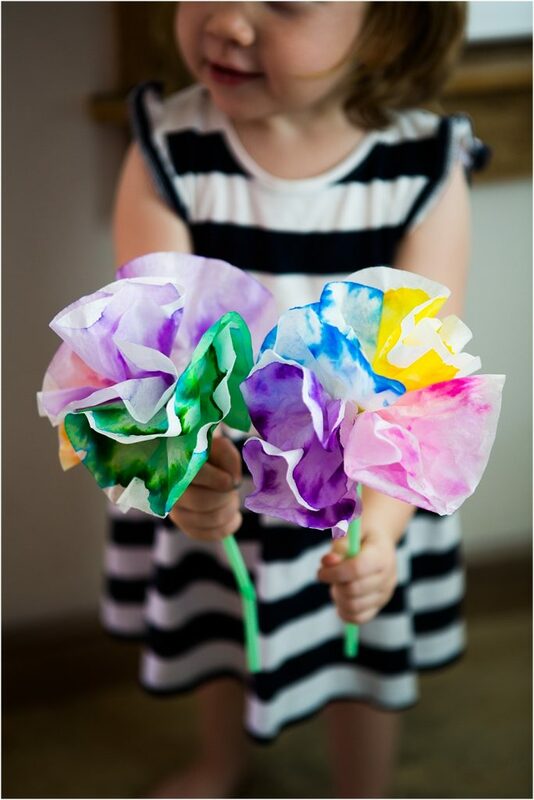 I love flowers and I love getting flowers made by kids. 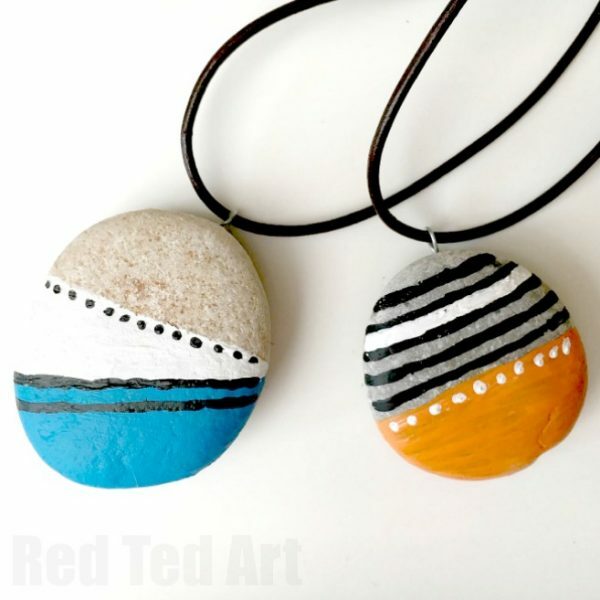 Rhythms of play has these awesome necklaces you can make with some beads you might already have. 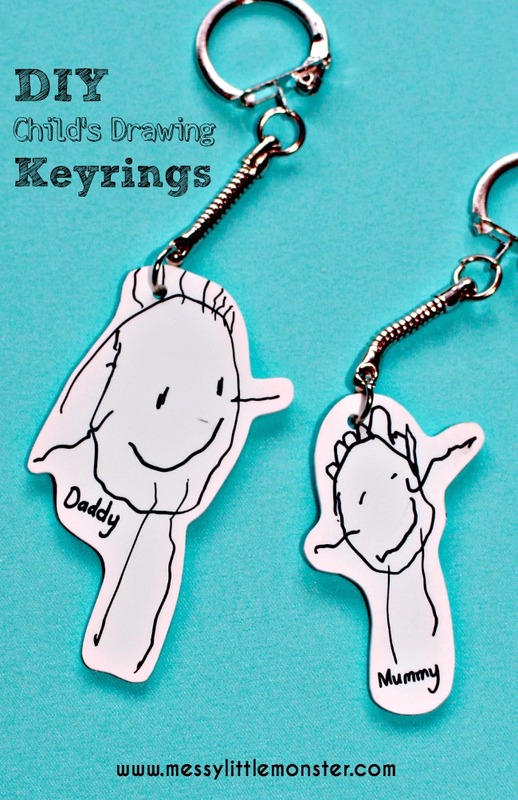 Shrinky dink keychains are so fun, I love these that are made of a child’s drawing. *Note: You can get free plastic that will shrink into shrinky dinks if you have a takeout container that is number 6 plastic! We have done it and it works! 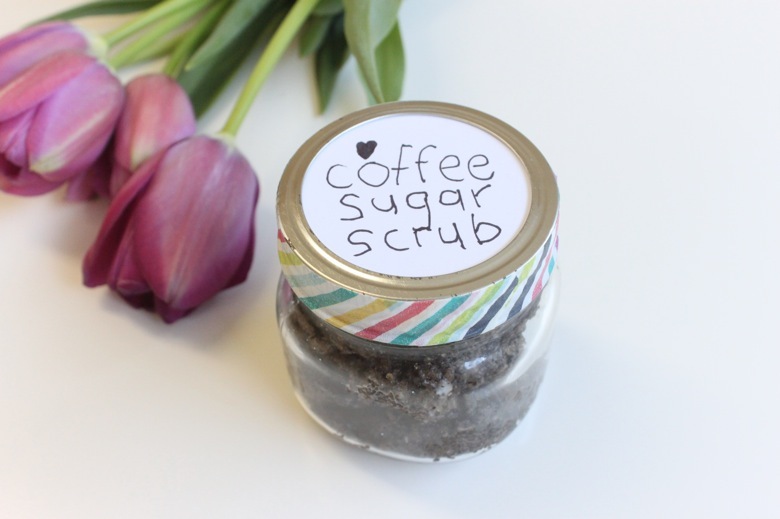 Mom would love to pamper herself with this coffee sugar scrub. I bet it smells amazing! 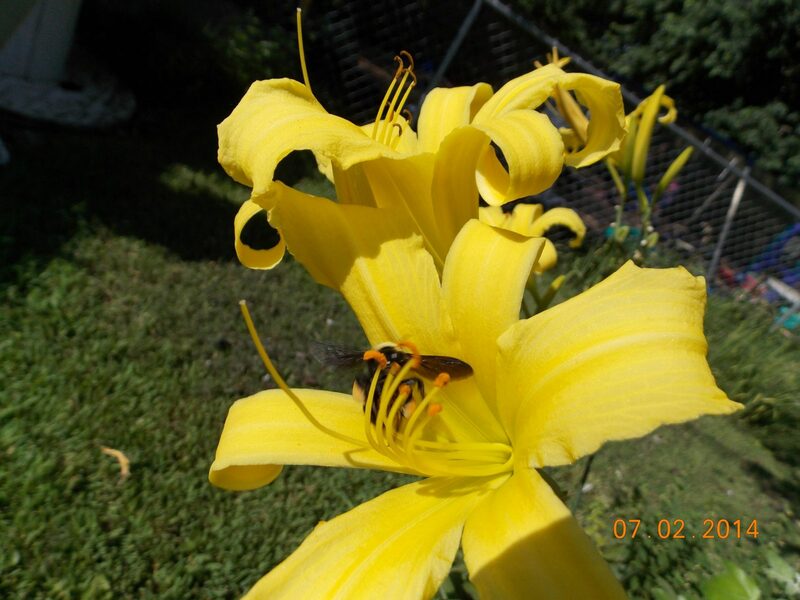 Garden art is one of my favorite things. 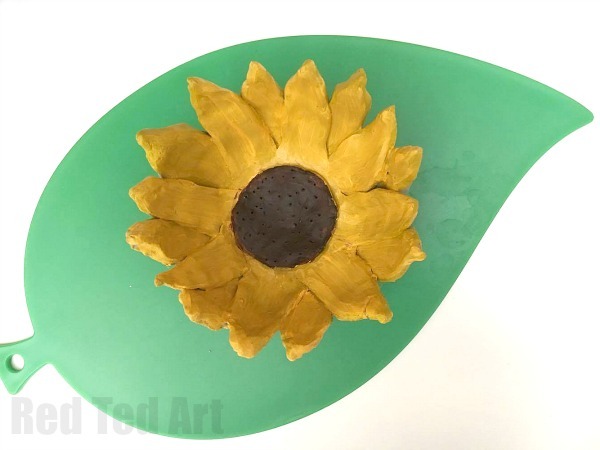 I’d love to make some stepping stones for my mom! 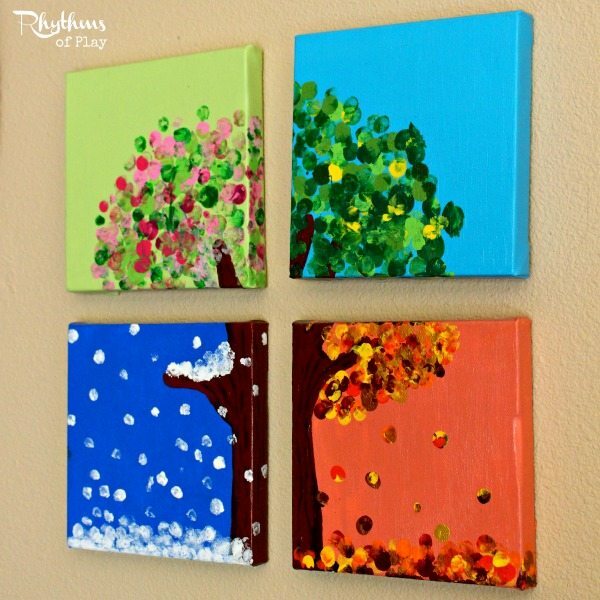 Love that this frame is made of recycled items! 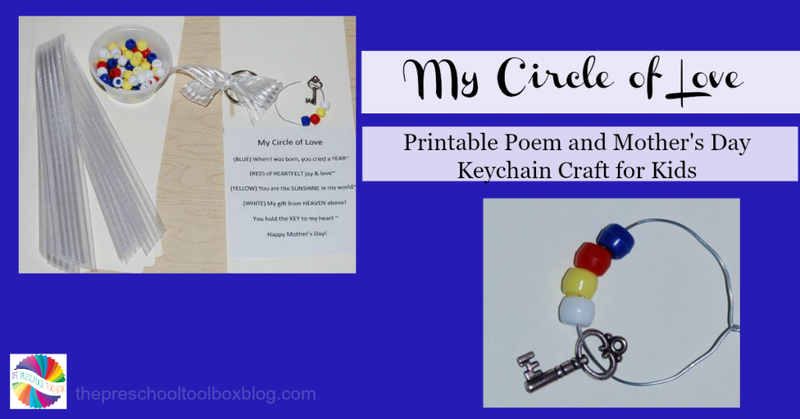 This poem of love is super sweet with this keychain. This handprint jewelry holder is super useful and pretty. I bet mom would love this! 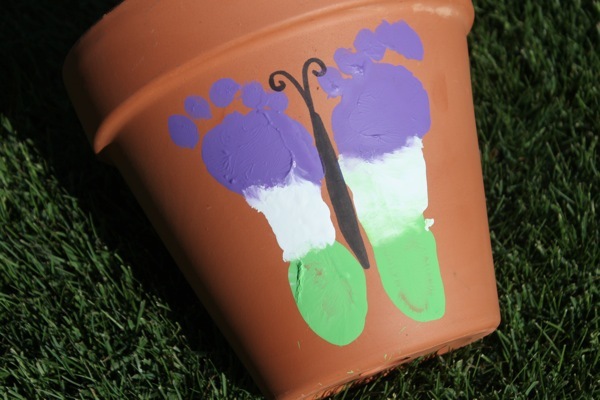 This pot is colorful and fun to make, even the youngest preschooler could do this. 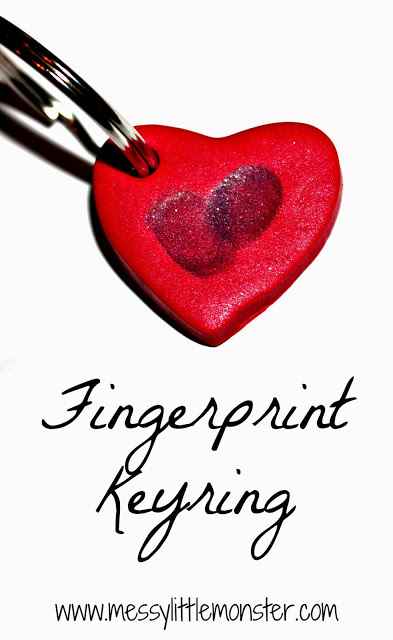 I love bookmarks and having one made by my daughter would be so fun to see every time I marked my page. These keyrings are precious. 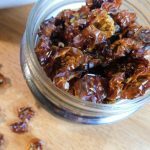 Pretty simple to make too! 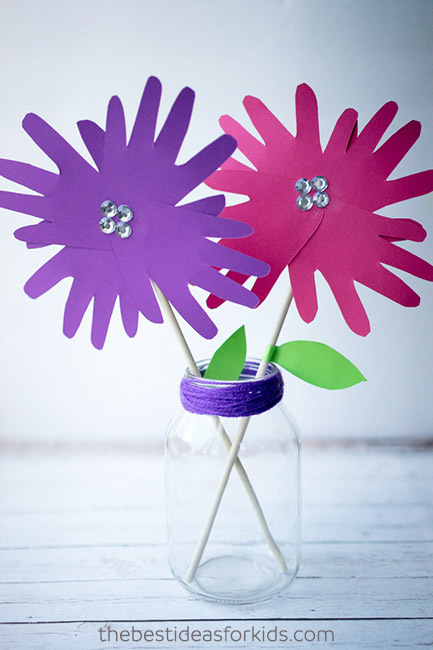 Handprint flowers for mom are a winner every time! 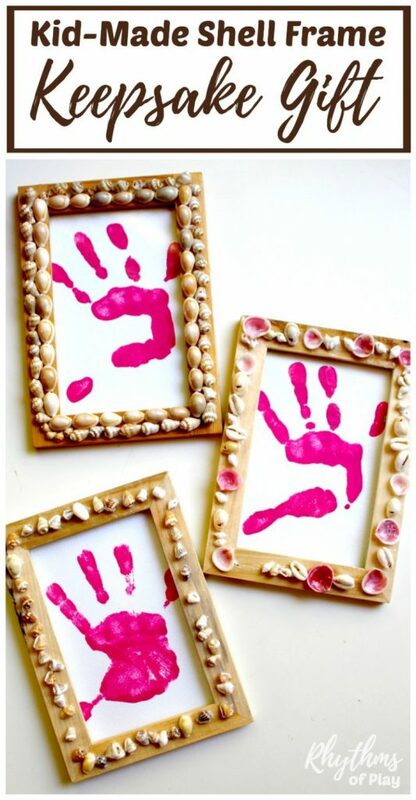 This handprint frame post comes with the salt dough recipe you need to make it. 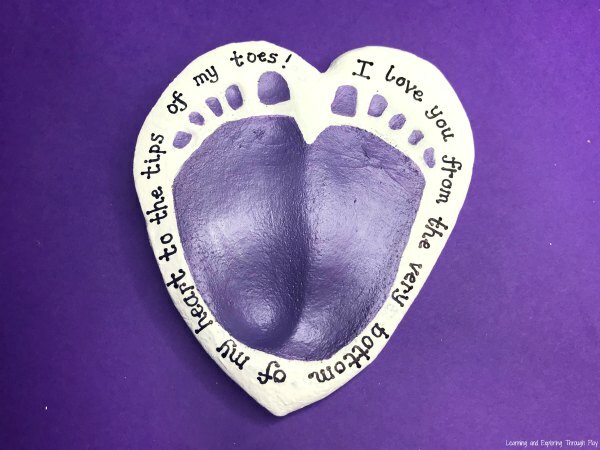 Super cute gift for mom. I love these pendants, so elegant and pretty. 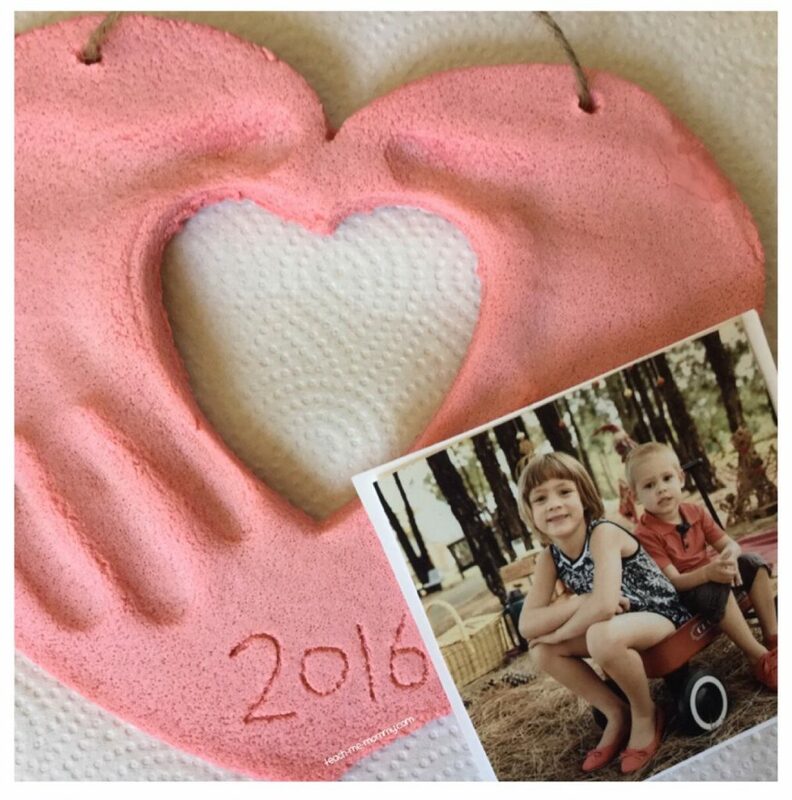 These keepsakes for mom are simple but full of thought and love. Footprints are so cute, especially for infants whose hands are hard to work with. These mosaics are a great use for colored pasta. 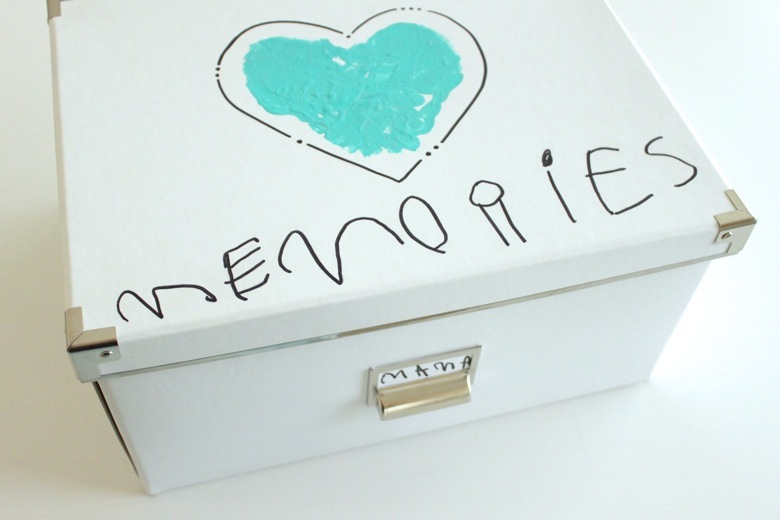 Every mom loves a box to keep her keepsakes in. This one is sure to be treasured. Big fluffy coffee filter flowers, so cute. 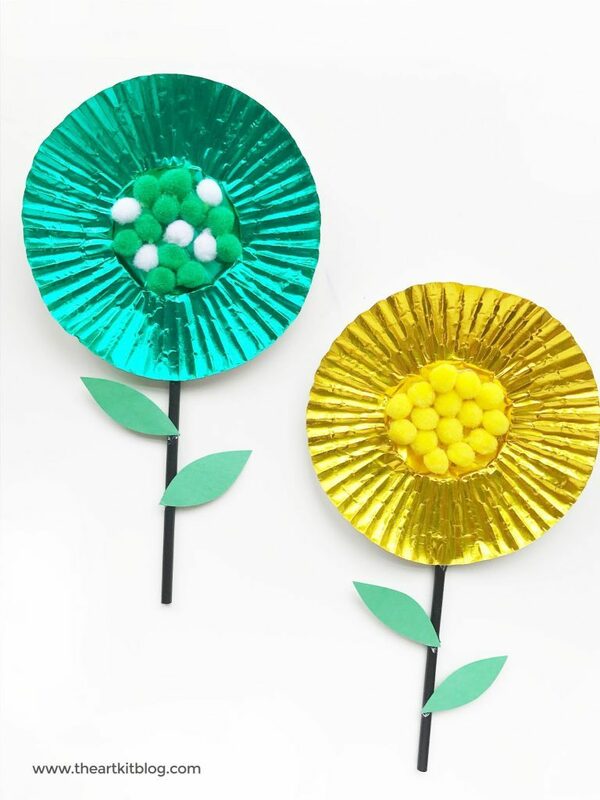 Another fun way to give flowers to mom. So much personality goes into this tree collage. Mom loves coffee and tea, so these mugs would make a wonderful gift for mother’s day that any mom is sure to love. 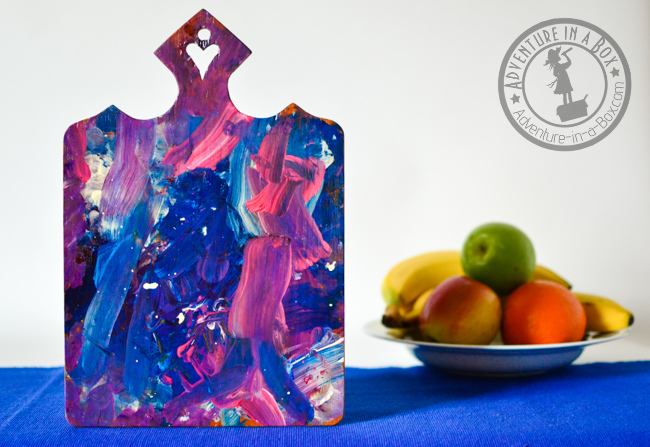 You can decorate a cutting board for mom. 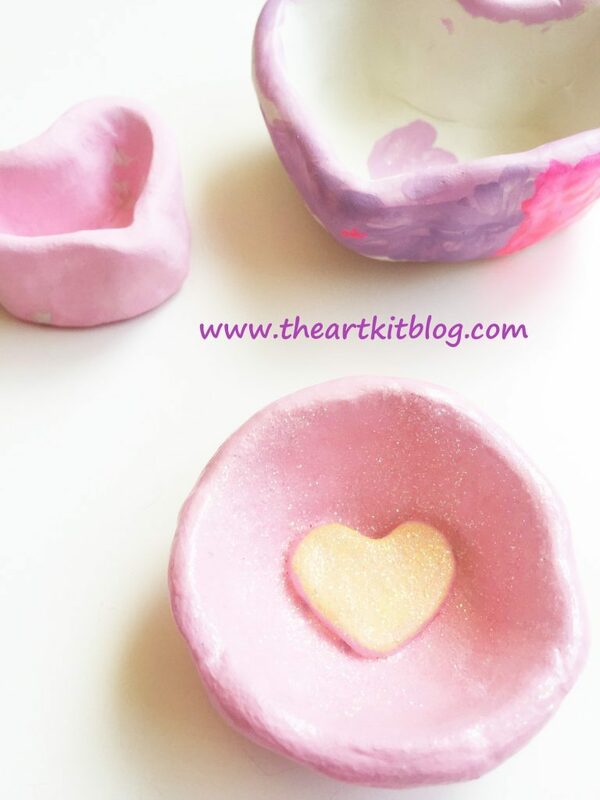 Another idea for a pretty bowl mom will love to keep her things in. 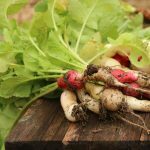 These simple pinch pots are simple, but not short on cuteness. 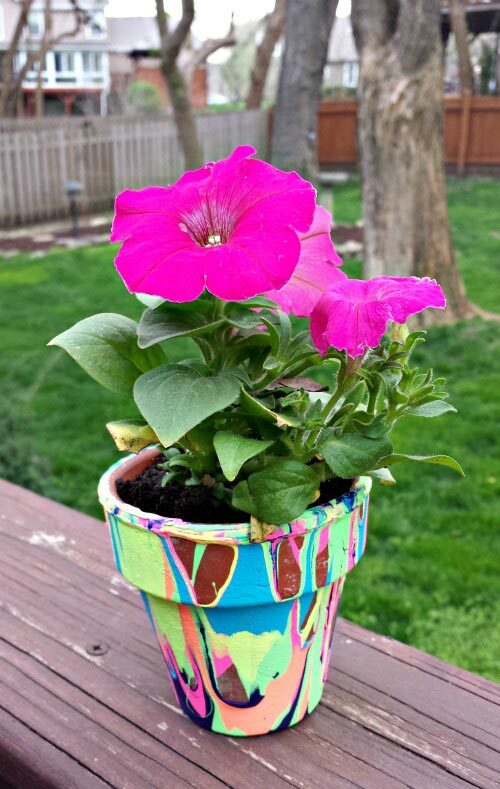 Mom is sure to love this butterfly flower pot. So cute! 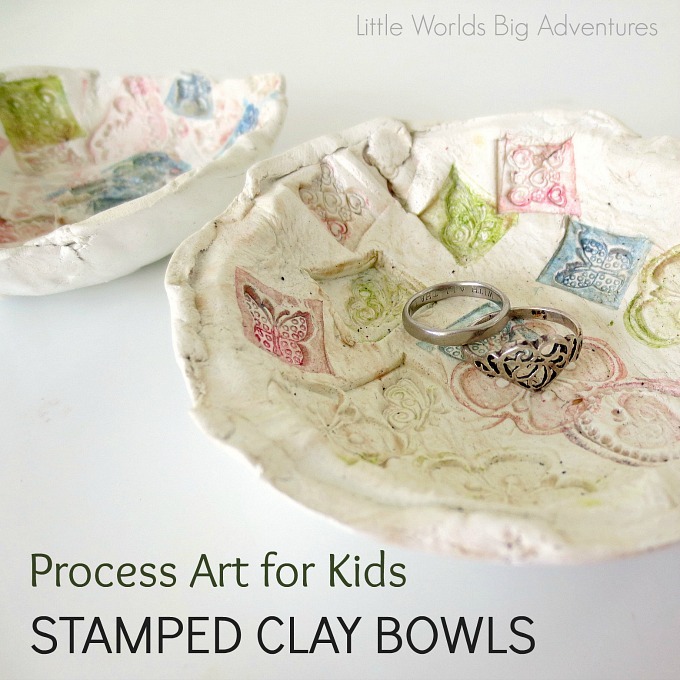 This is adorabowl for mom to keep her pocket change, keys or whatnots in.